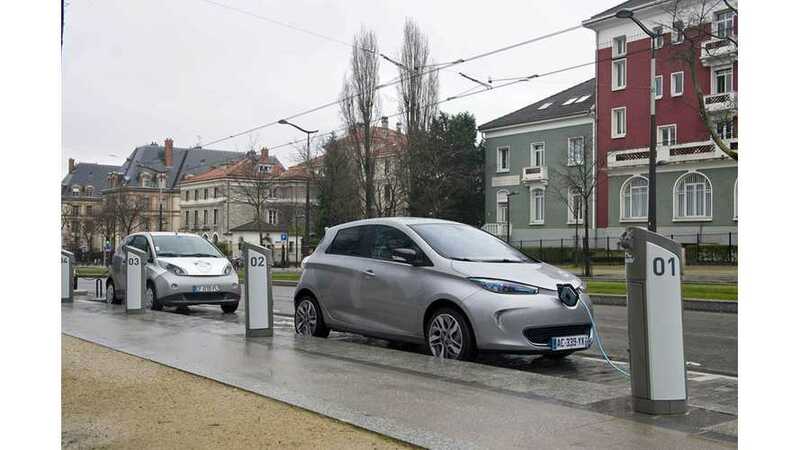 Billionaire Vincent Bollore has scaled back his electric car ambitions, and is now withdrawing from consumer passenger cars, as the established competitors are out of reach. 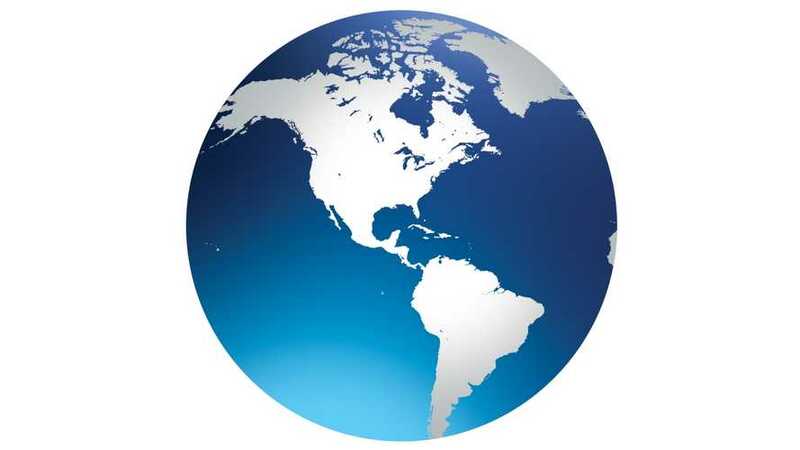 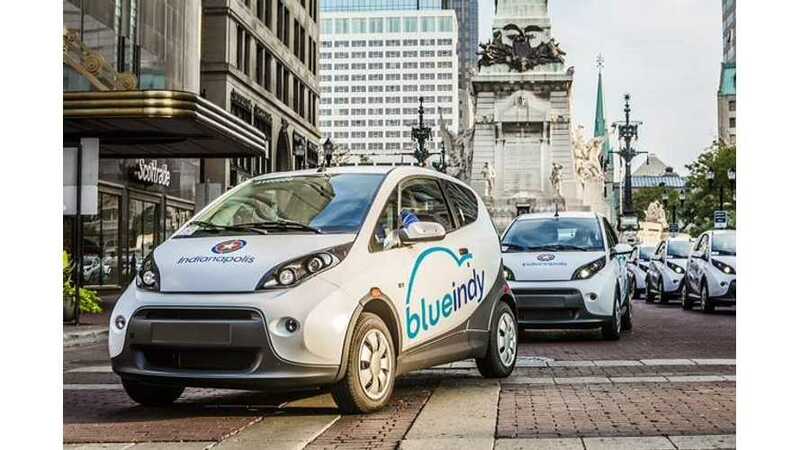 Bolloré to launch a second car sharing service in the U.S. After BlueIndy in Indianapolis, the company arrives in Los Angeles in the form of BlueCalifornia. 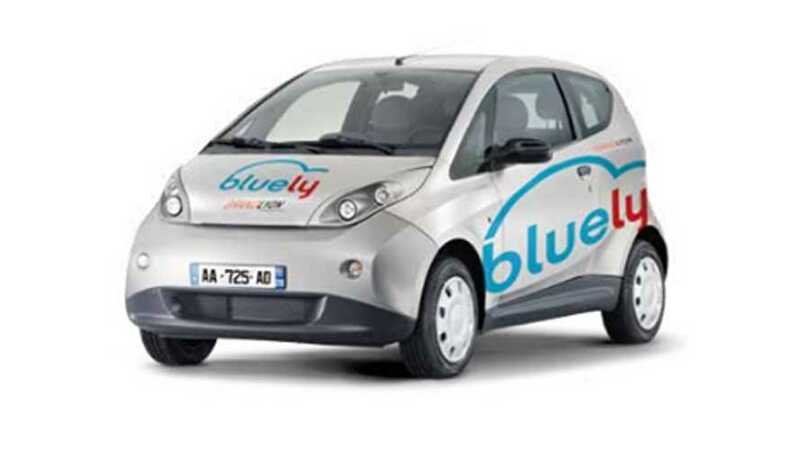 Bolloré, well known for its electirc carsharing projects is now coming to Singapore (BlueSG). 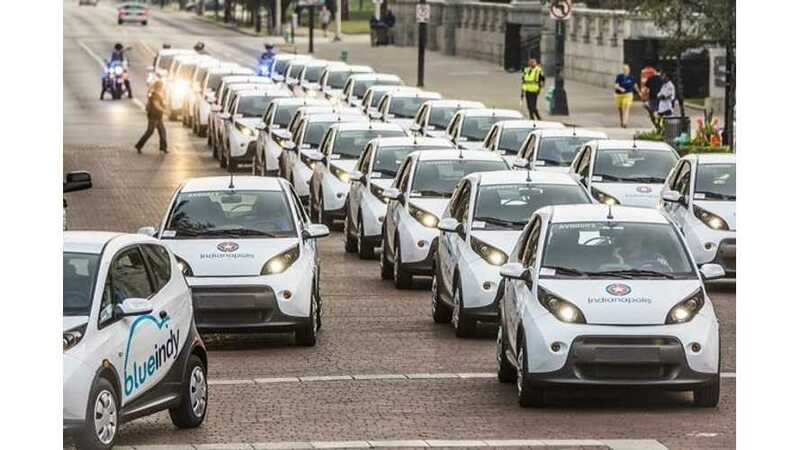 1,000 cars by 2020. 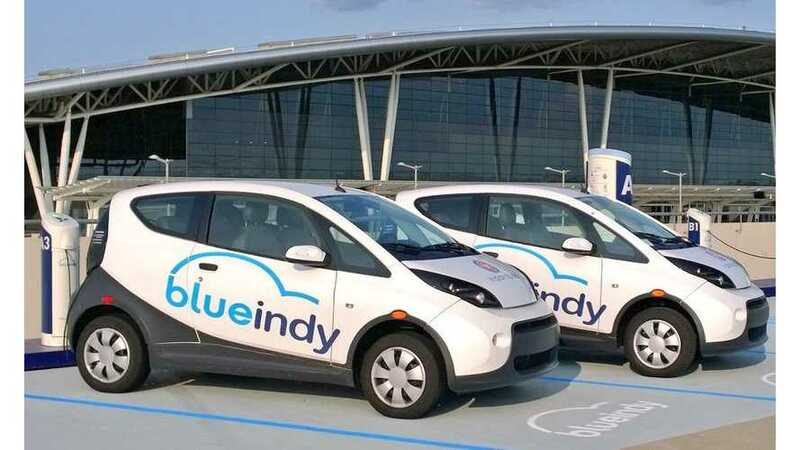 Next step for the Bolloré Bluecars based car sharing after Indianapolis (BlueIndy) could be Rome (BlueRoma) and Turin (BlueTorino) in Italy with BlueCity in London already in preparation. 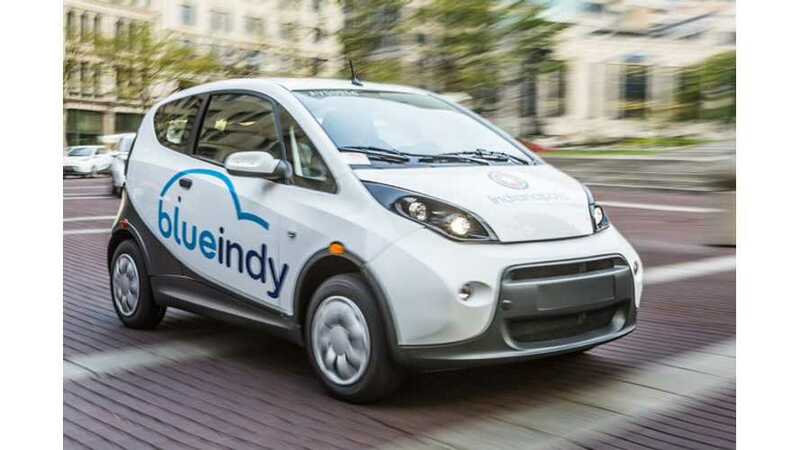 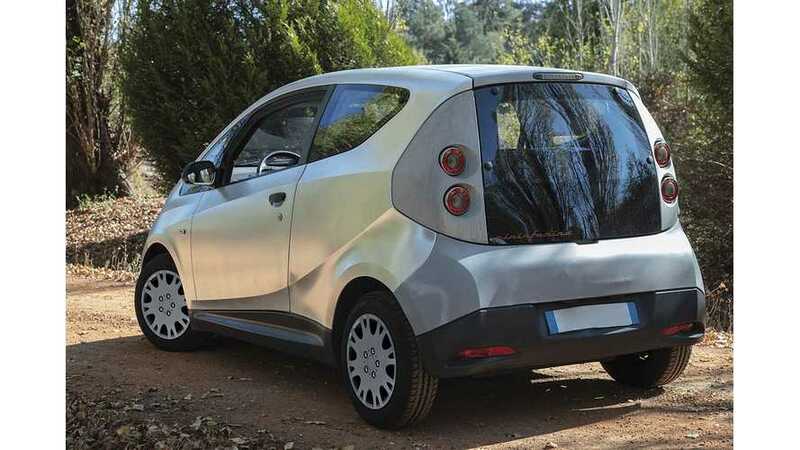 Bollore Might Sell Bluecar To General Public In U.S.
Several weeks after launching BlueIndy electric car sharing scheme in Indianapolis, Bolloré is considering putting Bluecars on sale also for individuals and fleets. 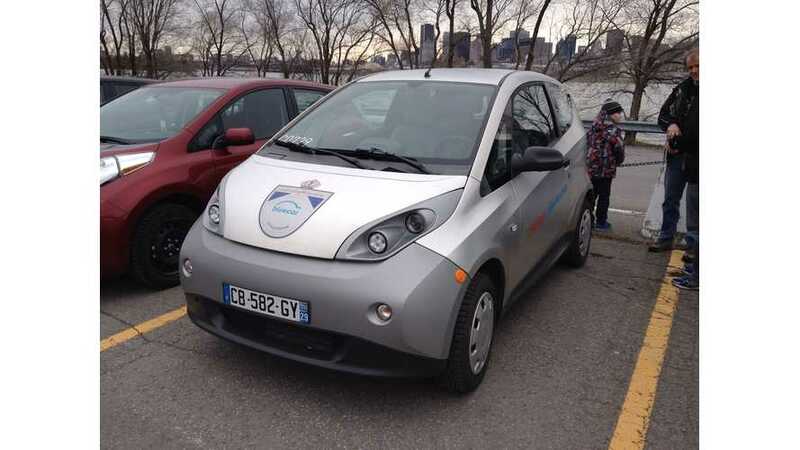 Montréal intends to establish electric car sharing scheme with 250 cars by spring 2016 and 1,000 by 2020. 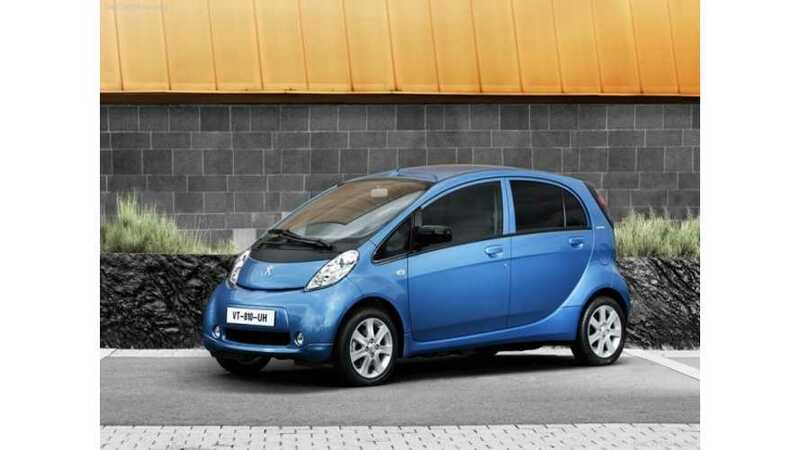 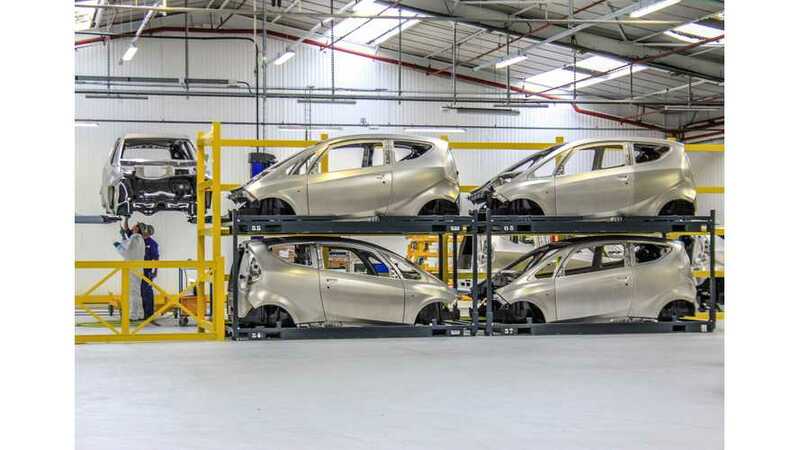 Bolloré and Renault began joint production of Bluecars in Renault's plant in Dieppe in northern France. 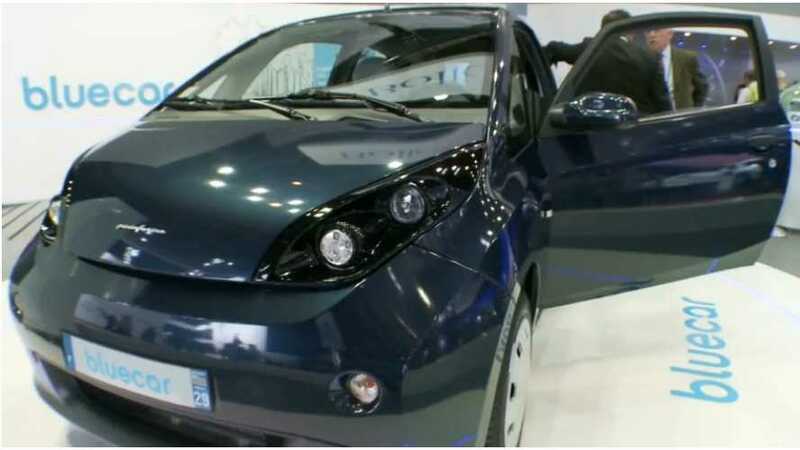 Earlier Bluecars were assembled in Italy, but the move to France was one of the topics of the partnership agreement signed on 9 September 2014. 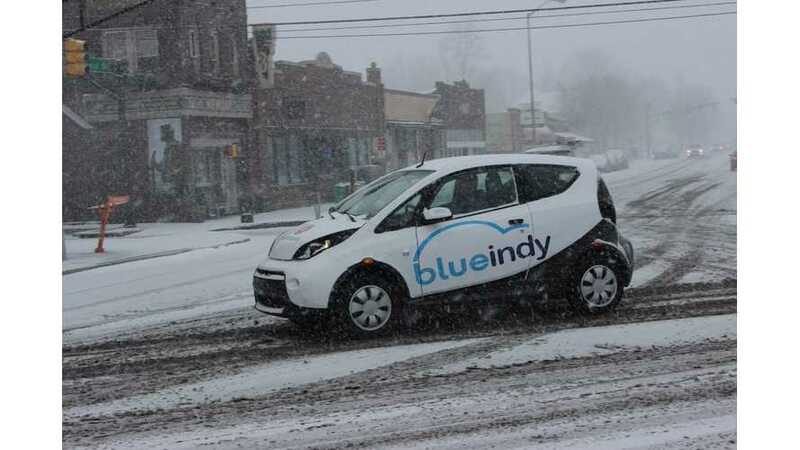 BlueIndy car sharing launched last week. 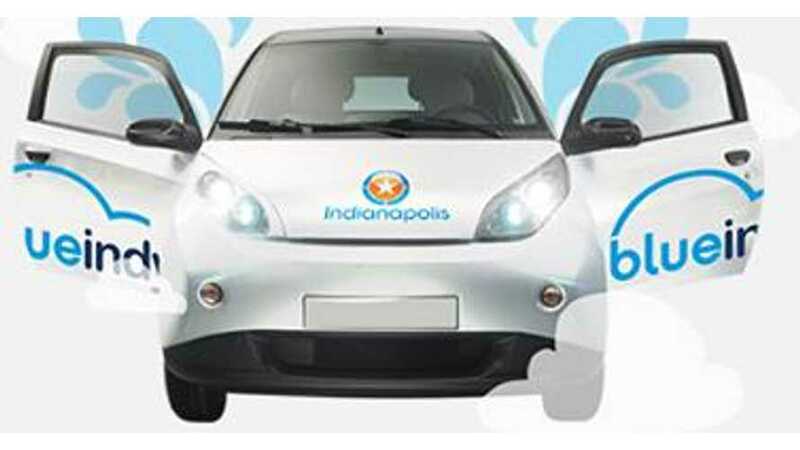 The program already has one station at 14 E. Washington St., but we have a provisional list of 25 locations. 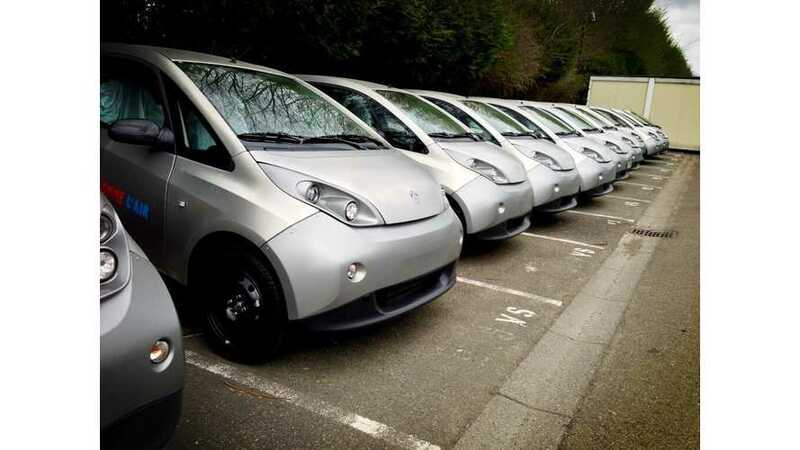 In Paris, Bollore will add hundreds of electric Bluecars to its EV car sharing program Autolib. 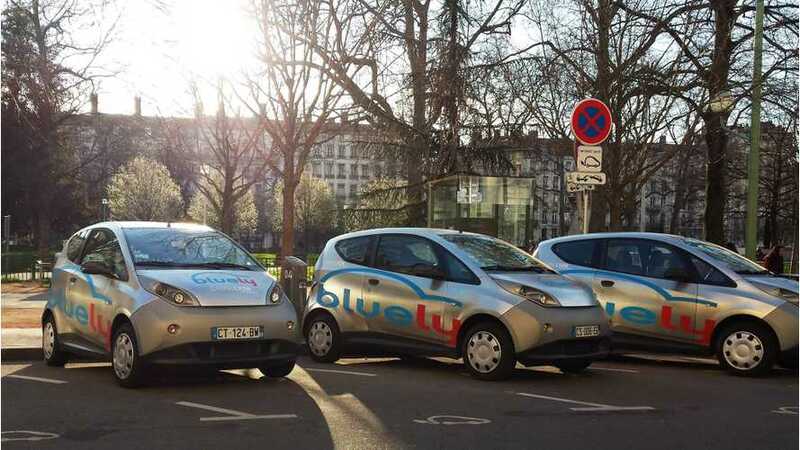 Bollore plans a nationwide charging network in France.